I built a wooden covered deck and raised deck or victorian porch. I used the pressure-treated wood for material. 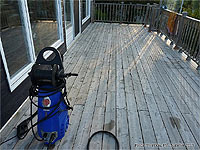 Three years after construction, it's time to clean deck with a wood cleaner before staining. 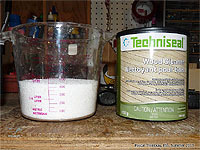 How to get the gray out of a wood deck? 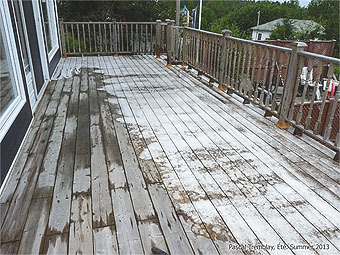 How to remove mold and mildew on a wood deck? Periodic cleaning is a requirement. The following instructions guide will help you to restore and maintain your deck.